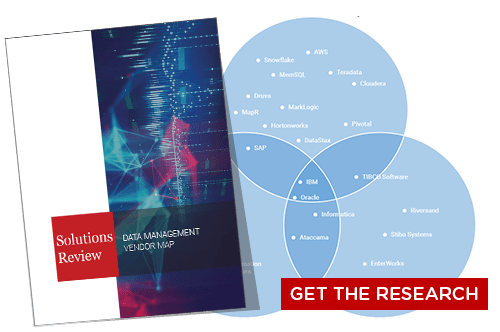 Analyst house Gartner, Inc. recently released its 2018 Critical Capabilities for Data Management Solutions for Analytics, a companion resource to the popular Magic Quadrant report. 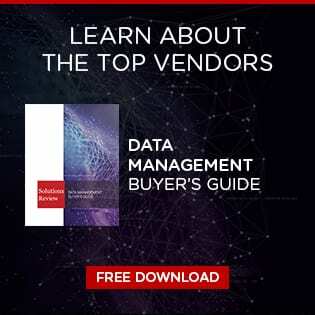 Used in conjunction with the Magic Quadrant, Critical Capabilities is an additional resource which can assist buyers of data management solutions in finding the products that fit best in their organizations. Gartner defines Critical capabilities as “attributes that differentiate products/services in a class in terms of their quality and performance.” Gartner rates each vendor’s product or service on a five-point (five points being best) scale in terms of how well it delivers each capability. Critical Capabilities reports include comparison graphs for each use case, along with in-depth descriptions of each solution based on the various points of comparison. Gartner refers to the cloud as an “alternative deployment option” due to its current versatility. The expectation is that cloud and on-prem hybrid configurations will become the new normal, and as such, the solution providers will follow suit with innovations in their existing product portfolios. 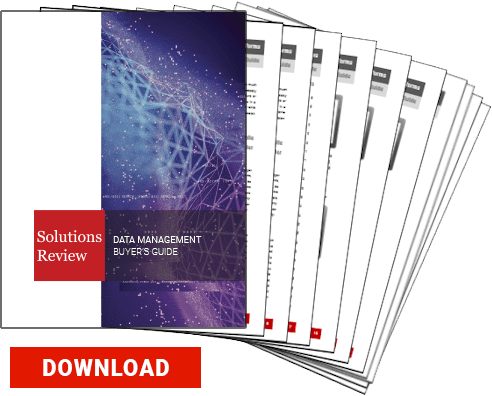 Gartner recommends that data and analytics leaders use cloud-based solutions for new data management use cases, and hybrid ones in scenarios where the migration path is simplistic. More than half of the organizations Gartner surveyed use a cloud-based tool or hybrid cloud and on-prem product. There are two major factors putting a strain on traditional data management solutions for analytics. The first is the proliferation of different data repositories and models in use. The second, real-time data analysis, is set to become a standard market condition in the months ahead. Gartner argues that the real-time use case is moving from niche to mainstream, and although they are currently limited in size and scope, must now be taken into account by the solution providers if they hope to keep up with this shift. 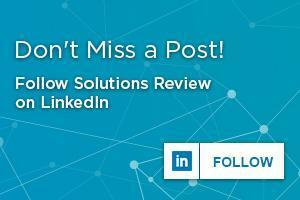 Previous Previous post: Is Data Deletion a Viable Data Management Strategy?